The Hooksett Public Library is a community resource center providing quality, high-demand materials, programs, information and technology. To be the first place that people think of for their needs. The Hooksett Library seeks to be the first choice among Hooksett residents, for recreational and informational interests and needs. 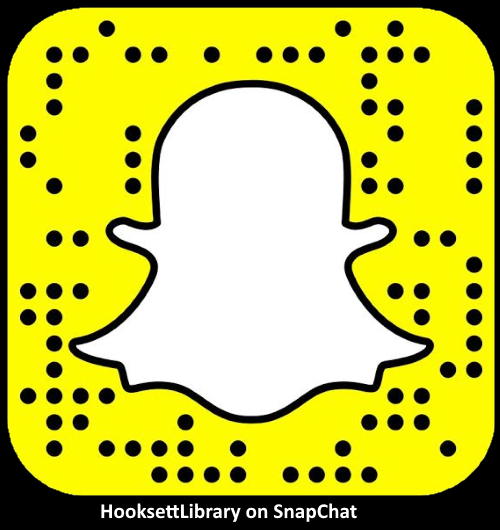 Hooksett residents will be aware of Hooksett Library services and features, and will know it satisfies their interests and needs. The Hooksett Library will be recognized as an accessible resource for obtaining materials including those which are not immediately available at the library. Hooksett Library services will be provided in a prompt, friendly, personable but non-intrusive way; interactions will be respectful, judgment-free, and protective of patron privacy. The Hooksett Library strives to maintain an inclusive collection and environment. Residents will look forward to receiving information from and about the Hooksett Library. The Hooksett Library seeks to be the dissemination point of information for the community. The Hooksett Library seeks to enhance and enrich knowledge of its citizens in recreational, educational, and professional areas. The library will support students all academic levels and will stimulate youth interests and their appreciation for reading and learning. The Hooksett Library will serve as a forum for community enrichment through cooperation with and outreach to educational, cultural, business and social service organizations.